The month of April 2018 will go down as one of the worst ever experienced in the history of the trucking industry in South Africa. It’s been a month of hell where, in a series of vicious attacks, we saw numerous trucks burnt and damaged on the N3 around the Mooi River area. Although the total monetary loss still has to be determined, the Road Freight Association has put the losses incurred by the industry in the April 30th attack alone at over R250-million. But that’s not all. Huge damage was done to the N3 road at various sections where these attacks were carried out. It costs around R1-million per kilometre to lay a road and looking at the damage done to the road where the trucks were burnt, my guess is it won’t be a quick patch-up repair job. Then there were the losses incurred by the trucking companies whose trucks were stuck in the back-up queues while the road was being cleared for traffic on the four different occasions. The cars were diverted onto alternative routes but the trucks stood in long back-up queues and when a truck stands, it costs money. And what about the costs to the insurance companies to replace those trucks that were destroyed – and the loads? In essence, there are numerous hidden costs which will eventually have to be borne by the industry – and particularly by those operators whose trucks were destroyed. Another huge cost impact came about on the evening of May 1st when FleetWatch received an urgent call from a high authority to get the trucks off the road for the night. I was told by the person who phoned that information received had elevated the risk factor from a stand-by position to a Code Red in terms of the possibility of trucks being attacked on that night – similar to the Mooi River attacks. The time was 10.15pm and we managed to get the word out – via personal telephone calls to top management in various companies, via our FleetWatch Facebook page and our other sources as well as via the RFA. This was the first time in the history of the trucking industry that such a call was made – and many heeded the call. But at what cost to the operators? Trucking is cost and time sensitive and here, because of some force which threated the industry to torch their trucks – supposedly to protest against the employment of foreign drivers – the trucking industry was held to ransom. The definition of ransom is: “A sum of money demanded or paid for the release of a captive.” On the surface, it was a case of either you get rid of foreign drivers (the captive) or you pay via your trucks being destroyed or being taken off the road under the threat of being destroyed. What many don’t realise is that it is not only the trucking industry being held to ransom. It is South Africa as a whole for the trucking industry acts as the wheels of the South Africa economy. As the RFA’s slogan states: “Stop trucks and South Africa stops”. Click here to see the Mooi River plaza at around 02H00 when, on a normal night, it is busy at this time. The video was taken by Aliwal Security’s Sewraj Girdhurparsadh who was patrolling on the night. What I see here is not a quiet toll plaza. I see a stagnant economy. 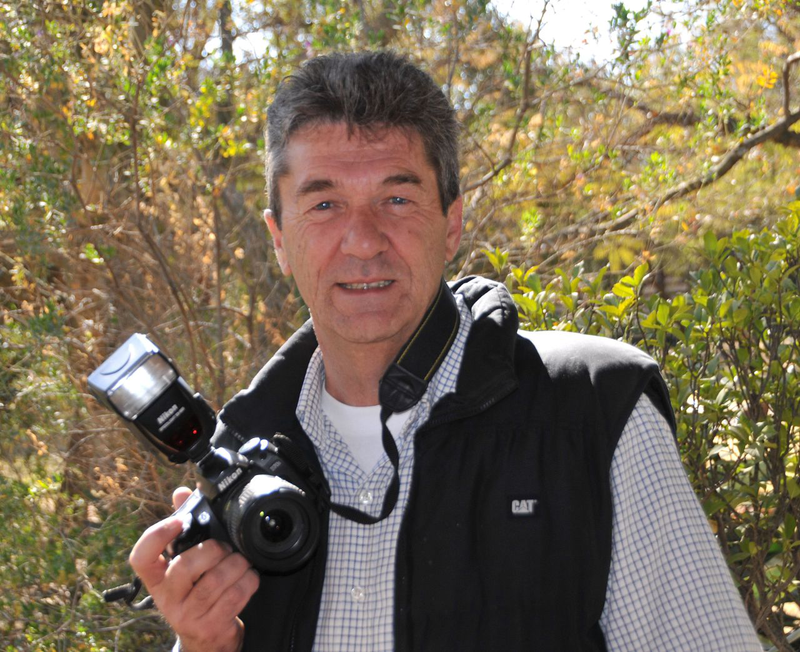 Looking at the bigger picture, what also suffered here – and could cost South Africa dearly in both the short and the long term – is the damaged image of South Africa in the eyes of tourists as well as the global investment community. In today’s high-tech world, news spreads fast, especially if its bad news and these attacks were extremely bad news. As has been well publicised, President Cyril Ramaphosa has embarked on a campaign to attract huge amounts of investment into our country. Yet how are potential investors going to view us when they see trucks burning in what amounted to a full scale war zone. And they do see this. Dr Denis Worrall, Founder of The Cape Messenger and a former South African Ambassador to the Court of St James in the UK, recently wrote: “The British public, and in particular the business community, is extremely well-informed on South Africa for both historic and contemporary reasons. Newspapers like The Financial Times, The London Times and The Economist don’t just initiate reports on developments in South Africa but more importantly, run with the stories – so giving them momentum and relevance at policy-making levels.” So they do get to know of these issues. 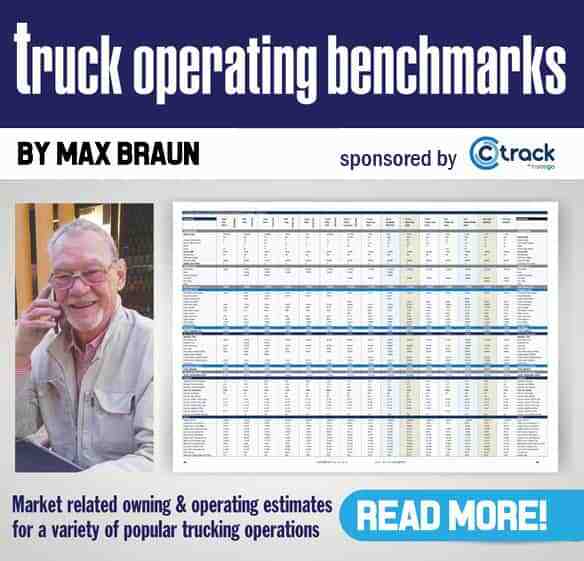 Now combine this with the words of renowned economist Mike Schussler – a man who knows the South Africa trucking industry well – who recently wrote in Moneyweb that South Africa has dropped off the investment radar of firms and business people. In the article, he recalls how he used to be phoned by agents who arrange for their clients to talk to researchers in a country they are interested in investing. “Then one agent asked if I could talk about Angola and Nigeria instead of South Africa. Another agent asked about Angola too and later about a host of other African countries. I asked the agent what about South Africa and she simply said no-one is interested in South Africa at the moment. It has dropped off the horizon. Another agent, a while later, confirmed that their clients no longer think that South Africa is an investment destination. Our surveys show that clients don’t want to know about South Africa; it attracts no attention anymore,” he wrote. Isn’t that sad? More importantly, it presents South Africa with huge dangers for it adds even further bad news to the country which has seen a tsunami of violent service delivery protests over the past months which, by the way, have seen many trucks burnt in these protests. The country has a 27% unemployment rate. The people are ‘gatvol’ of the current conditions. 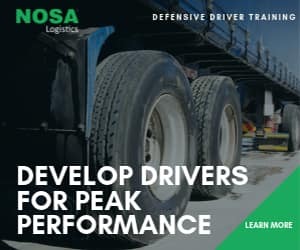 They are hungry and want things to improve but improvements will only come about via economic growth and it is thus that the consequences of the Mooi River attacks go way beyond the trucking industry. We cannot afford more incidents like the Mooi River attacks. The trucking industry cannot afford it nor can South Africa. I also don’t believe these were protests – for whatever reason. They were well planned, co-ordinated attacks but for what motive and by whom? That remains the mystery.